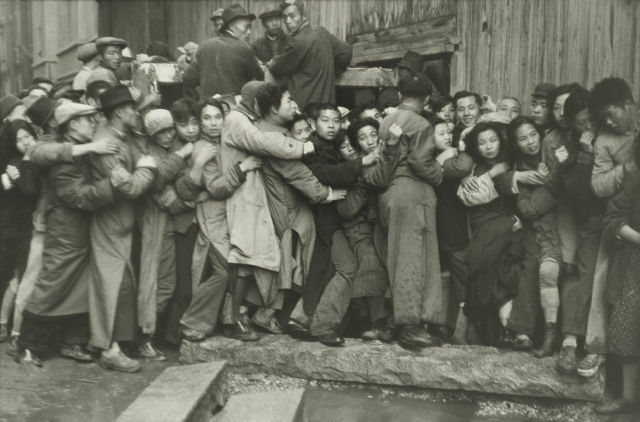 The 50 images in this exhibition, captured by innovative, self-taught Parisian photographer Henri Cartier-Bresson (1908–2004), depict poignant scenes of life in Europe and abroad, culled from an archive of his work some 600 photos strong, collected by his good friends John and Dominique de Menil. 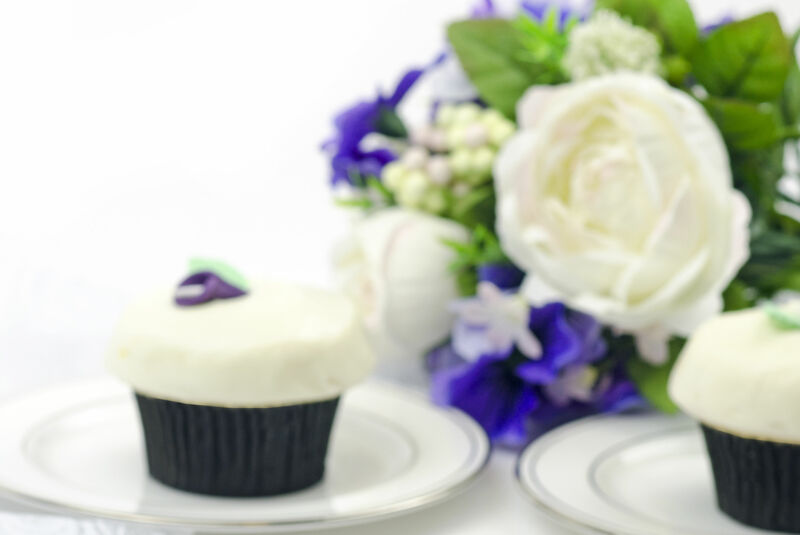 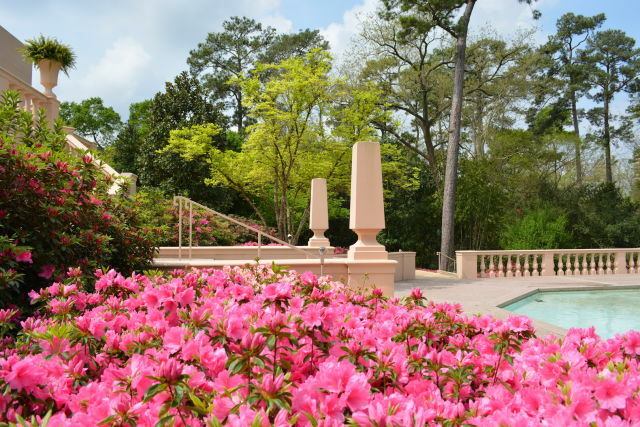 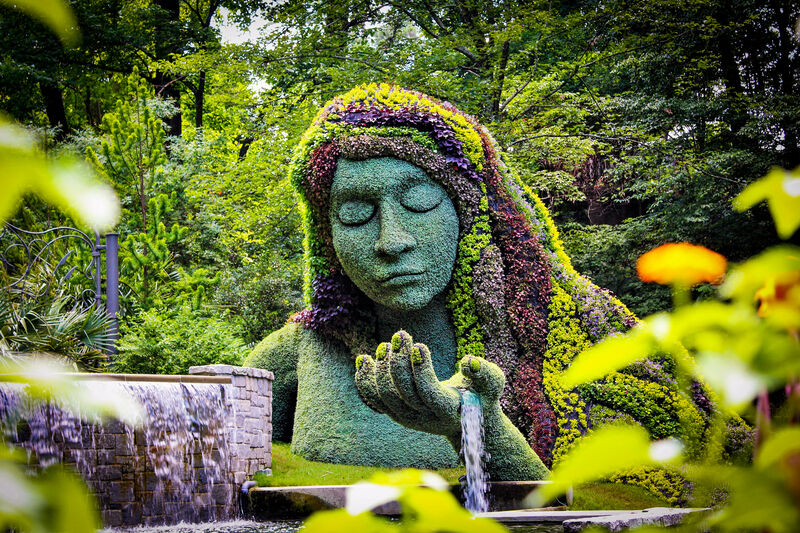 Houstonians have gone gaga for this rite of spring every year since the River Oaks Garden Club launched it in 1935, touring the lush, well-manicured gardens of Bayou Bend, Rienzi and private neighborhood residences, all of which showcase the city’s favorite flower. 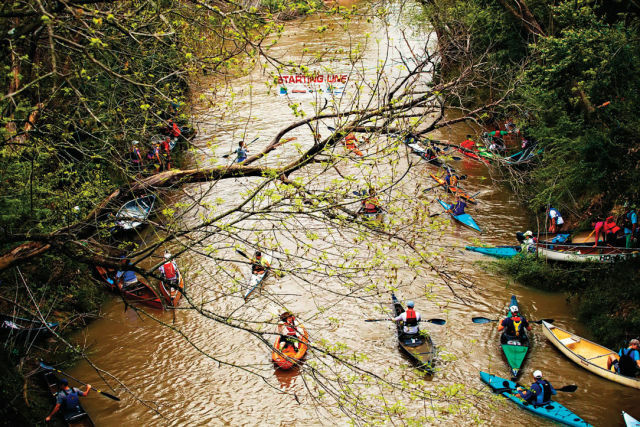 Post up along Buffalo Bayou to take in this annual kayak and canoe race, the biggest of its kind in Texas. The 15-mile contest starts on the water near San Felipe and Voss and ends at Sesquicentennial Park, where a zydeco-filled, family-friendly party awaits. 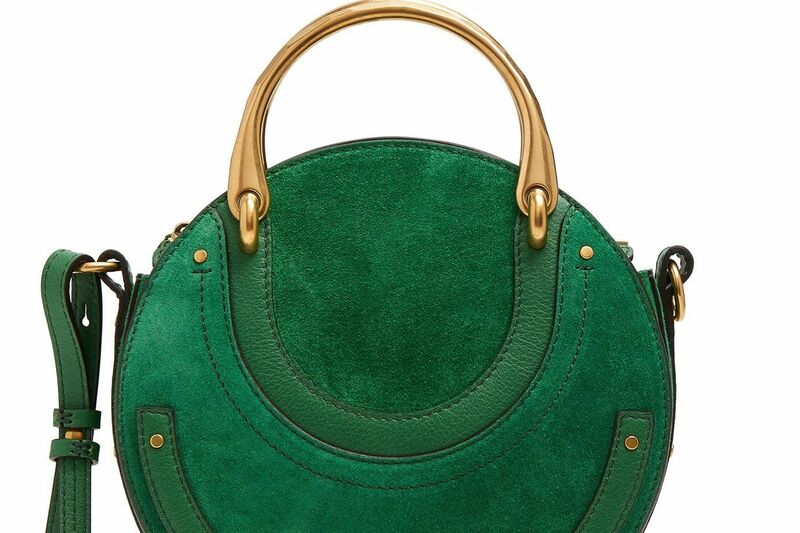 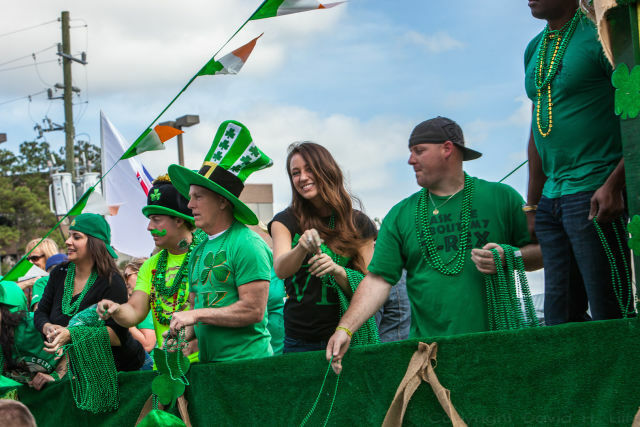 The annual parade winds through east downtown, showcasing festive floats and plenty of Irish-American pride before ending at Lucky’s Downtown, where green-beer fans can get their fix. 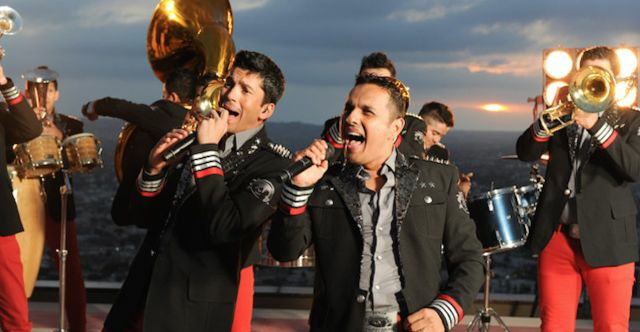 The Rodeo's most popular day features performances by nortena group Los Huracanes Del Norte and fan favorite Banda Los Recoditos.